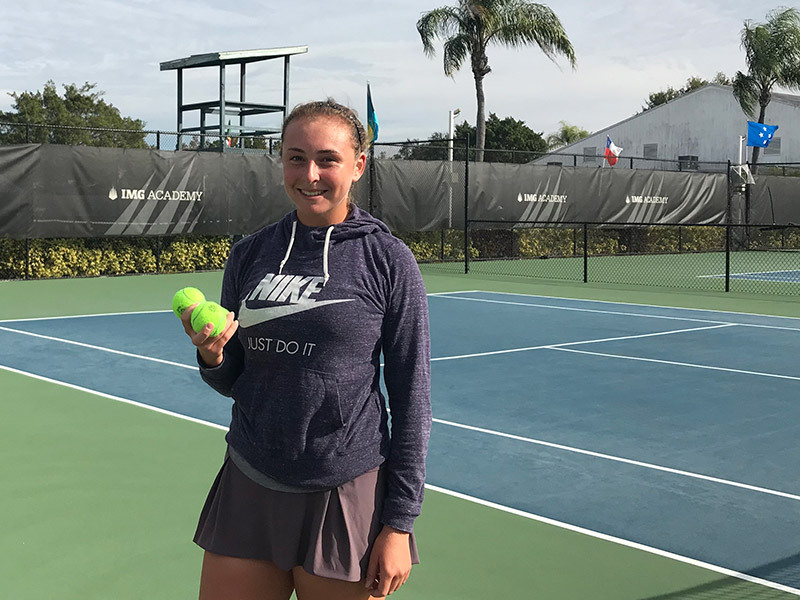 Congratulations to all Celsius Tennis Academy athletes who competed in the 2018 Eddie Herr International at IMG Academies especially Abigail Rencheli and Evgenia Pugina who went deep in singles and doubles. The Eddie Herr International Junior Championship at IMG Academy welcomes over 2,000 junior tennis players from over 90 countries! 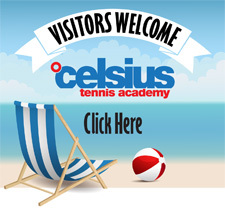 This elite, invitation-only tournament attracts the world’s most competitive tennis players.